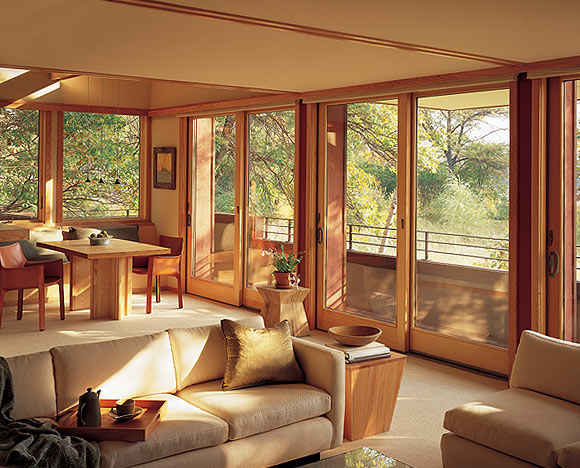 By replacing your exterior doors you can recoup, on average, more than 70% of your investment. 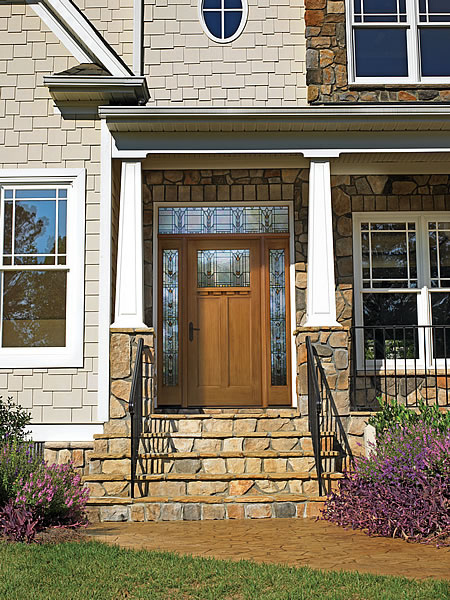 Curb appeal will skyrocket and you’ll get that updated look you’ve been dreaming of. At Brunsell Lumber & Millwork we don’t just throw around the word quality. 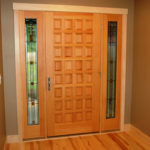 When you purchase a door from us you can expect the best. We won’t vanish after your new doors are installed. Service and support back up every job we’re part of. Part of our service is to provide you with enough choices. 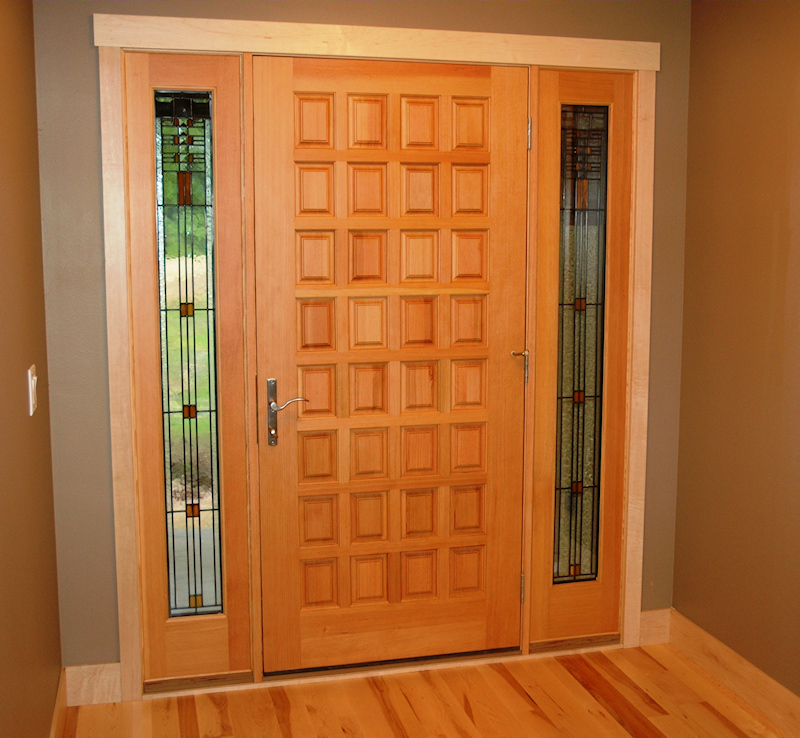 We work with a large number of exterior door manufacturers, allowing us to offer the variety you deserve. 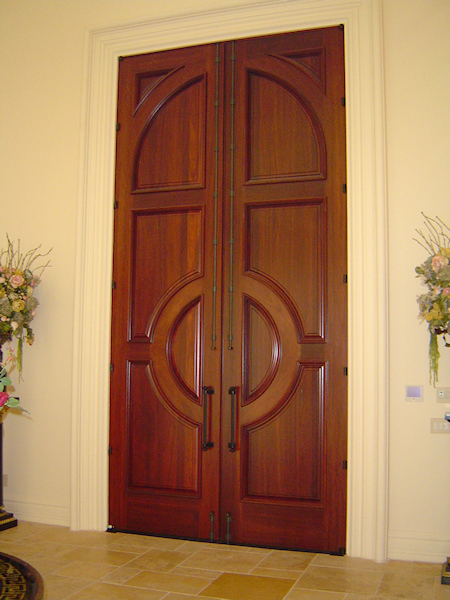 If you have an odd sized entrance door then you’ve come to the right place. 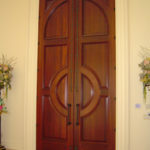 Custom built doors are our specialty. Shopping around online is the first step but when it’s time to see it in person stop in to our Madison or Hartland showrooms. 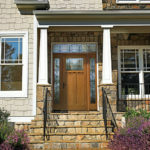 Click here for 2 videos on installing exterior wood doors from Brunsell. Installation is also available, contact a Brunsell sales team members to find out more.